This week's Free GM Resource is something I almost decided to save until Christmas time, but then I remembered Fall just started, so screw making folks wait a few months. 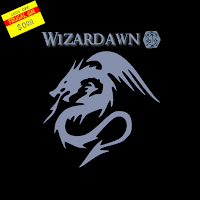 Wizardawn is a pretty cool site from the folks over at & Magazine and it features a metric crap-ton of freebies spread out all over the place. 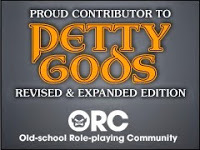 I could waste many paragraphs highlighting the available resources, but really you should just head over, bookmark it, and check it out for yourself. Seriously....go check Wizardawn out now!